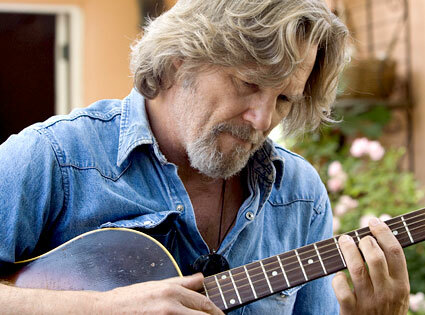 Entries tagged with “Jeff Bridges”. The Coen Brothers toss moviegoers another change-up, following up their brilliant black comedy A Serious Man with the meditative Western True Grit, which sports one of the year’s best screenplays and most beautifully photographed images. Read my review over at Film Journal. It’s taken 28 years for a Tron sequel to make its way into theaters. Is Legacy worth the long, long wait? Find out in my review over at Film Journal.